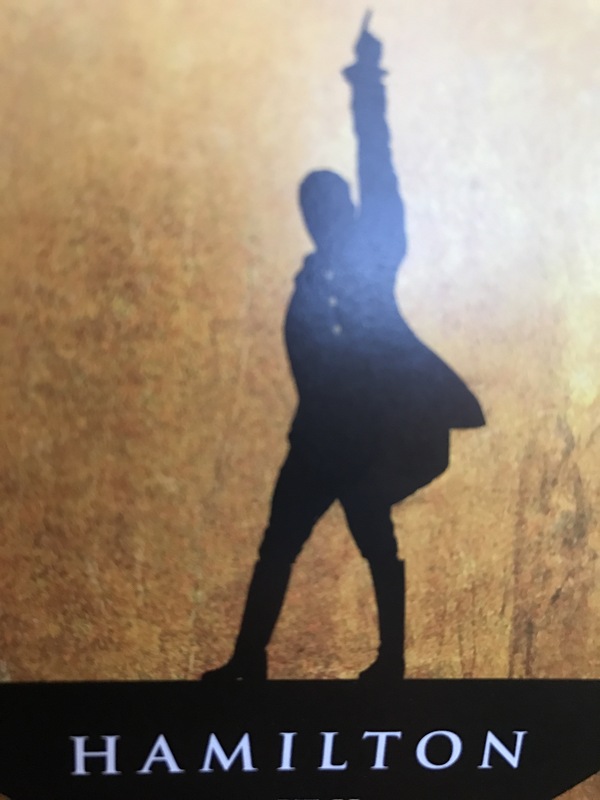 In this song, Aaron Burr- President Thomas Jefferson’s vice president- expresses his desire to be part of the decision making that was taking place behind closed doors. He was frustrated at only hearing about the results without being part of it. As we enter 2017, what is the room where it will happen. Will we be in it? It is easier to show up to the building than it is to show up in the room. Whether that building is the home or the office building, it is possible to keep showing up to a building but never really entering the room where it happens. I experienced this difference recently with my two boys. Usually, when they get going with video games in the living room, I exit quickly to find a quiet spot in the house. This time round though, I stuck around and half-listened in as Christian was playing a combat game. At one point, he was having trouble winning a battle and repeatedly blamed the other character, the game system, the lighting- everything but himself. I asked him to pause the game and we talked about owning wins and losses, not making excuses and focusing on how to get better instead of blaming everything else. It was one of those father-son moments that only happened because I was in the room. So, in 2017, will we be in the room where it happens? BLOG EXTRA!😉 While on the topic of Hamilton, here is a recording (link) I recently made of “Dear Theodosia”, Burr and Hamilton’s tribute ballad to their children as they contemplate their future . . . Enjoy and have a blessed 2017! It’s that time of year again, the time when we take a moment to reflect on the past year and look forward to self-improvement in the next year. The usual suspects are trotted out: nutrition, exercise, spirituality, finances and family with ambitious goals articulated for each. Anecdotal evidence suggests that the success rate for this bold list is less than ideal. But the alternative, an unexamined stroll into the next year is just as unpalatable. So, perhaps a shift in approach is needed . . .
What if we pick ONE substantial target? Sounds reasonable. But how do we make that choice when there are many things we would like to change? I’d like to share a process I went through recently and propose that it may provide a model for you to frame that choice. My family and I had an extraordinary experience during a family visit this Christmas. One of my favorite cousins visited us for Christmas with her husband and three children and the usual pleasant visit became much more. Toward the end of the visit, we gathered together and asked the kids to share school tips with each other (my two boys, aged 7 and 13 and her 3 kids, two boys aged 12,15, and a 19 year old woman). So the college student (my niece) shared her insights with the high schooler who then shared his tips with the middle schooler (my older son) who then shared with the elementary children (my nephew and other son). These tips provoked some questions from us, the adults, which led to much more personal revelations about their individual challenges with school. I was blown away by how much more complicated their school lives are because of social media, cyberbullying, fitting in, skewed perceptions of female beauty and more. I learned more about my nieces and nephews in that one session than in all previous visits combined. No therapy could have yielded the rich insights and sharing facilitated by having cousins who looked and sounded like each other share their struggles and victories. It was the kind of moment that was both frustrating and beautiful. Frustrating because these moments are so hard to consciously reproduce but beautiful because you KNOW they are transformative when they happen. I saw the power of relationships firsthand and knew what my focus would be in 2016: building richer relationships. A few days later, I watched a TED talk focusing on the most comprehensive study on happiness in history. Several men were followed for as long as 75 years and the data revealed that the single strongest predictor of health and longevity was satisfaction with personal relationships. And so building stronger relationships has become the entirety of my “list.” Perhaps, resolutions should not be a list of “ought to’s” but a single “have to”. There should be both an urgency and timeliness to what we pick . . . I think that leads both to a greater chance of success and meaningfulness to the accomplishment. And so, as we all enter 2016, I will leave you with that question, what is your “thing”? May you reach it.